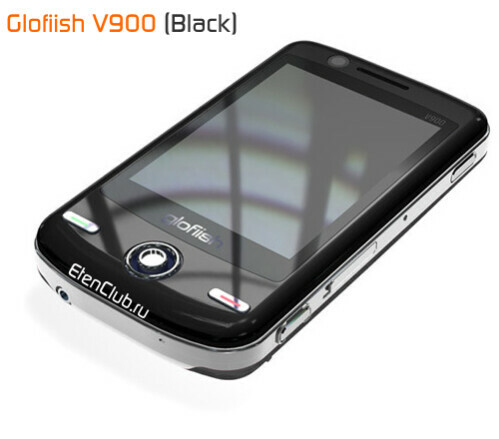 A few days after the Eten V900 initially appeared on the homepage of the Eten site, high-resolution images of the phone appeared in Russian fan site of the brand. The photos look as Eten's official press-shots, and reveal the V900 in two color variants: Black and Blue, but others may also be shown at the official announcement. What can be noticed from the photos is that the new model has glossy front panel, and its display is flat, instead of concave, similar to the HTC Touch. 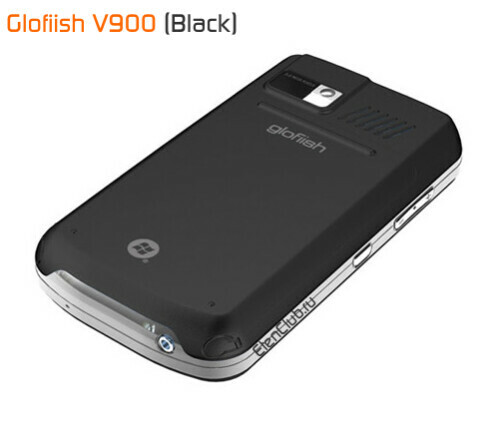 This helps both for more-comfortable usage and for better look, so the V900 put the beginning of a new "Designer's line" of phones from Eten. Because it is pretty, doesn't mean it won't be powerful device. Particular information about its specifications is missing, but it will be TV-capable phone with DVB-H, DVB-T, T-DMB and DAB support. The Russian site also mentions it will run on new Samsung processor at 667MHz and will be equipped with 128MB RAM, instead of 64. 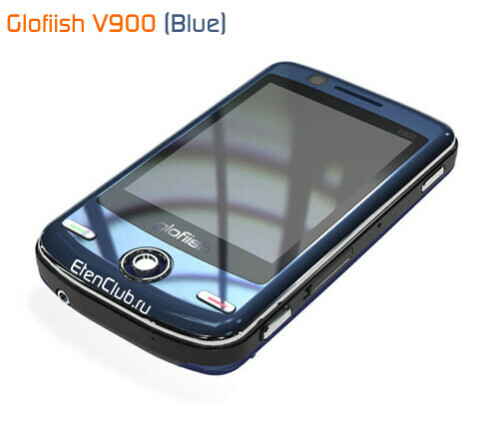 The presence of camera for video calling, situated above the touch display, hints us on 3G on-board, and judging by Eten's latest models (X800 and M800), we may only guess it would be a global quad-band GSM and tri-band UMTS/HSDPA phone. Considering the high ratings the X800 and X600 received in our recent reviews, we are expecting the new E-Ten V900 with great interest. It will be officially showcased at 3GSM show in Barcelona next month, so stay tuned for more information!